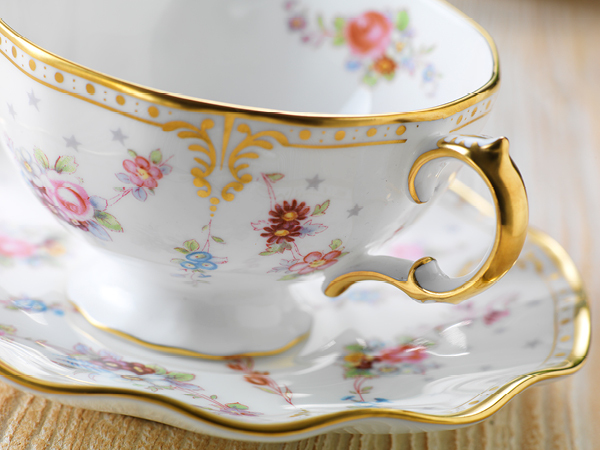 Established in 1750, we are proud to say that we are one of the last remaining original fine bone china creators that's still 100% made in England. 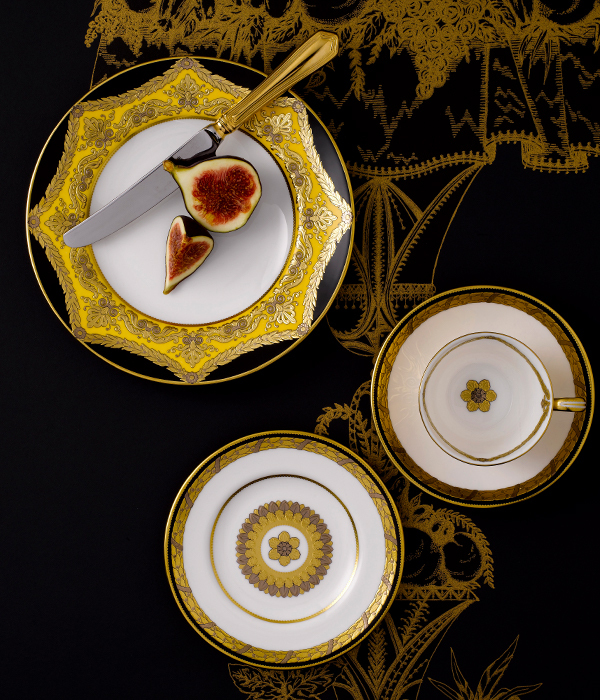 Specialising in luxury, functional and decorative tableware and giftware, we are world renowned for the quality craftsmanship that's embodied at our Osmaston Works factory in Derby, England. Entering a new era for Royal Crown Derby, we have recently been purchased 100% by our new Chairman but previous CEO, Kevin Oakes who boasts a four-decade career in the ceramics industry, you can find out more about the acquisition here. Focusing on new and innovative design in pattern and shape, we strive to be inspired by our heritage and provenance and to continue delivering British spirit and determination to ensure people treasure their Royal Crown Derby pieces for years to come.